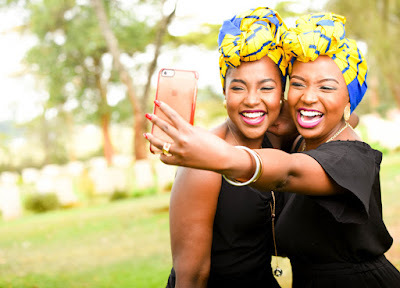 Home BIOGRAPHY HISTORY INSTAGRAM PHOTOS PROFILE Joyce Omondi Biography, Age, Parents, Husband, Father, Wedding & Instagram. Joyce Omondi Biography, Age, Parents, Husband, Father, Wedding & Instagram. Joyce Omondi is an award winning Kenyan Gospel Singer. Joyce Omondi was born in Nairobi and studied in the Kenya before proceeding to Knox College in the United States between 2006 and 2010 where she majored in both Economics and Integrated International Studies (IIS). 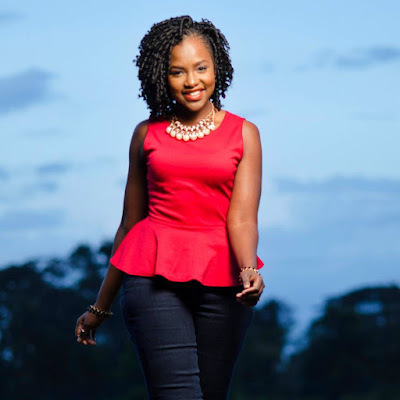 Joyce Omondi learnt to sing and play the piano, and started performing early in life at church gatherings in Woodley, Nairobi and later graduated to singing in the Church choir. 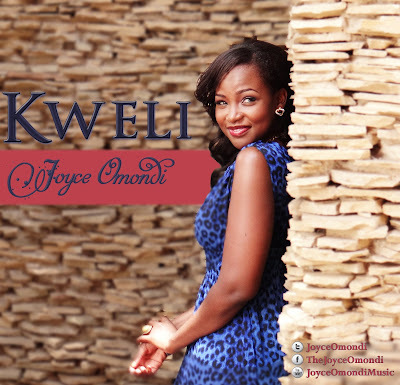 On returning to Kenya, Joyce Omondi released a series of gospel singles and collaborations including Conqueror and Kweli which means “Truly” in Swahili. Kweli is one of her most popular hits. Her songs are all from personal experiences, specifically Conqueror. 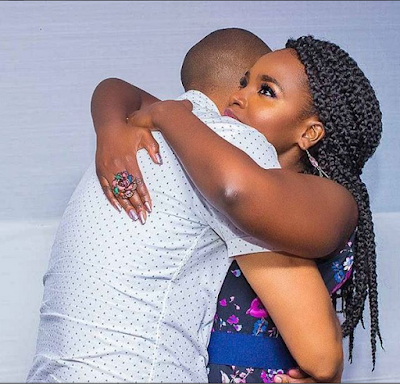 The song relates to her father who was injured during the 1998 bomb blast, his visits in and out of the hospital and how they got through that difficult period as a family. 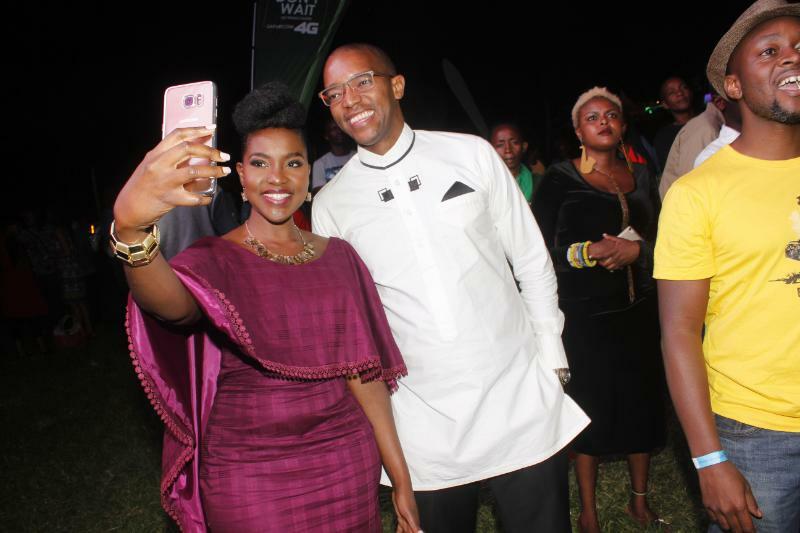 Apart from her music career, Joyce also co-hosted the popular Rauka Gospel Music show on Citizen TV . 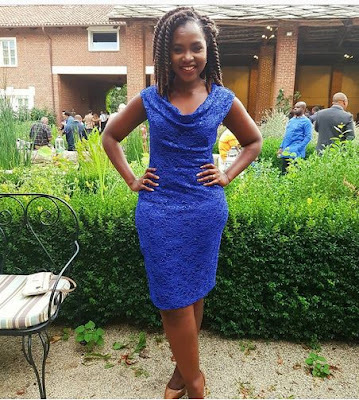 She quit the show in 2013 to pursue a Masters degree at the Georgetown University in Washington. 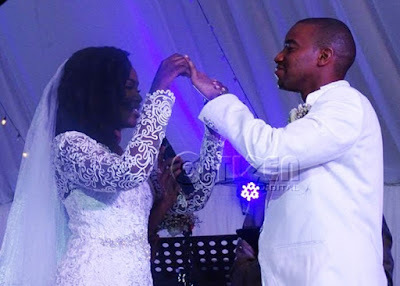 Joyce Omondi, tied the knot with fellow Citizen TV staffer, Waihiga Mwaura in a lavish getaway wedding held at the exclusive Sawela Logdge in Naivasha On December 18, 2015. 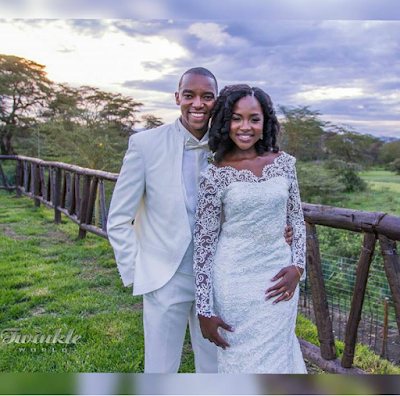 Though Joyce Omondi is often fiercely protective of her private life, she took to her Facebook page to thank two women who played a major role in putting together her breathtaking bridal look. And where did she get the luxuriously embroidered long-sleeved bridal gown that was a perfect blend of amatory and decent? A close childhood friend, who Joyce regards as a sister, helped her design and tailor the dress. To Joyce Omondi the gown was more than just a ceremonial white outfit: “The sentimental value of what I wore that day is something I will always treasure.. a reminder of two incredible women who have stood with me through the highs and lows of my life and loved me so graciously. How I love and thank them both immensely!”.